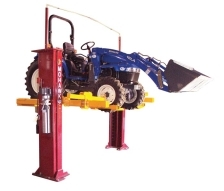 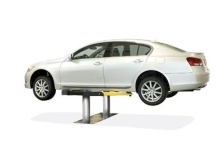 At Garage Supply we sell only the safest, highest quality brand name automotive lifts on the market today. 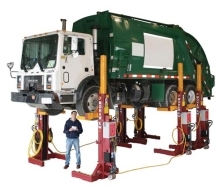 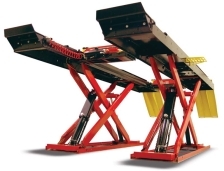 From our exclusive line of Mohawk lifts, to our lines of Challenger, Whip, John Bean and Ravaglioli you will find that most of these lifts are certified by the difficult to achieve ALI/ETL CERTIFICATION. 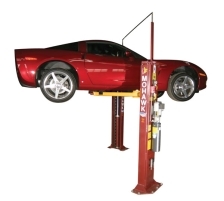 This is the same certification our INSTALLER TECHNICIANS have, so with Garage Supply you are getting a Certified lift installed by a Certified installer and maintained by Certified Technicians throughout the life of the lift.